A wedding gift! Help the newly married couple get a beautiful wedding album, or a lovely framed canvas from their wedding to display in their new home. A Christmas or holiday gift for family portraits. A heartwarming gift for family portraits to the family who just adopted! A surprise gift to a newly engaged couple for a couple’s portrait session. After having several people ask about gift certificates, I am very excited to be finally offering these digital gift vouchers! And, ordering a gift voucher is SUPER EASY! The gift vouchers are digital and sent via email (either immediately or on a specific date). So, give the gift of photography – ORDER ONE NOW! 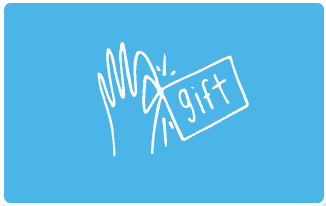 Psst: Physical gift cards you can mail are HERE (in $50 increments).